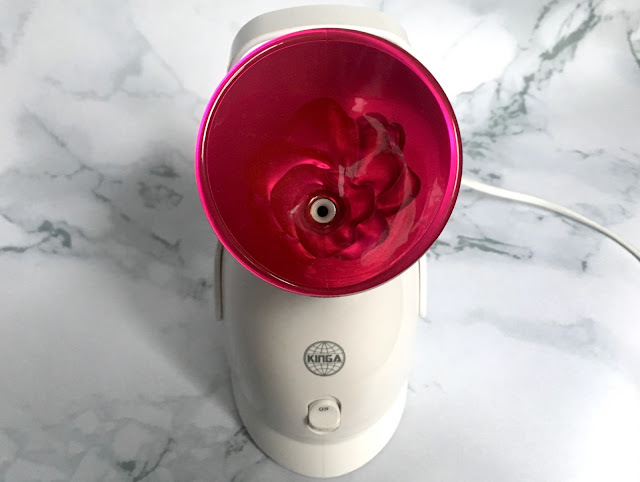 Facial steamers help to reverse the effects of things like stress, alcohol, poor diet, smoking, pollution and poor air quality, they do this by deeply cleansing of your pores, boosting circulation to the face, removing toxins, re-hydrating dry skin and helping things like moisturisers to really absorb deeply into the skin. I hope you had an amazing start to the year and are motivated and ready for what 2017 has to bring! I really want to try one of these out! 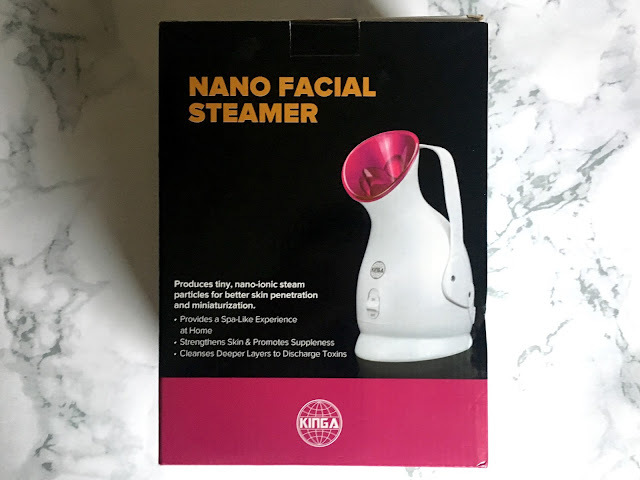 I've actually never even heard of a facial steamer! I really want to try one out now! This is the strangest thing I've seen in a long time. I would love to give this a go though! This is so cool! 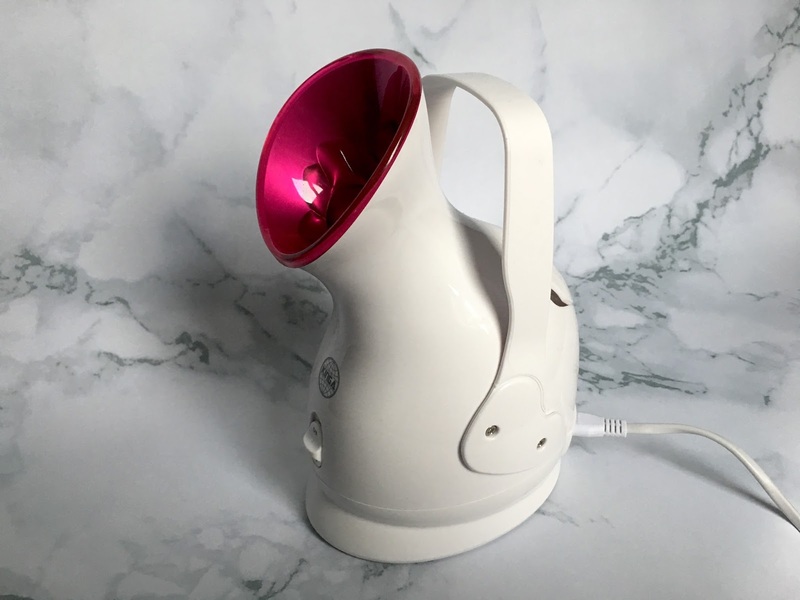 I thought it might be a clothes steamer but a facial steamer sounds perfect, especially in winter, my room is so dry my face needs extra moisture! This steamer looks super intense but I'd be so interested to try it!